From Gundam 0083 'Stardust Memory' comes the Zaku II F2, as used in training by the EFSF! 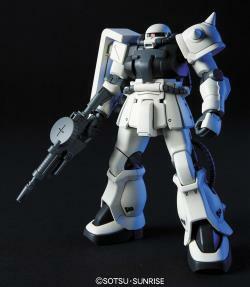 Bandai's design once again involves the use of plenty of poly-caps allowing this Zaku II a great deal of articulation. 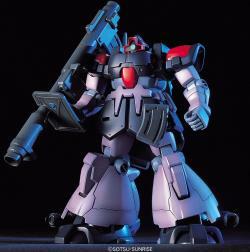 Included with this Zaku are the 120MM Zaku Machinegun, 90 mm Machinegun, Heat Hawk, and the Missile pods which attach to the legs. 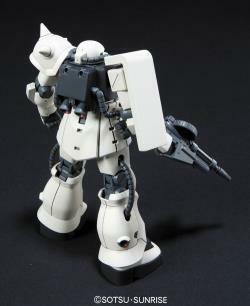 Marking stickers are also provided. 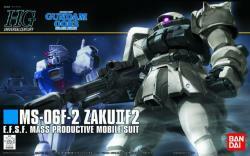 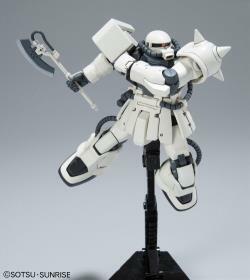 -The Zaku F2 used by the Earth Federation Force in Mobile Suit Gundam 0083 comes out! 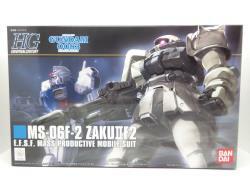 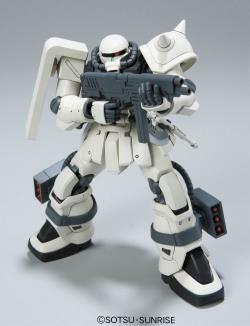 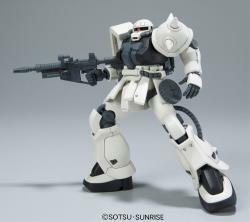 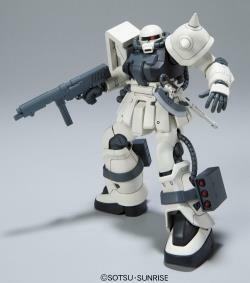 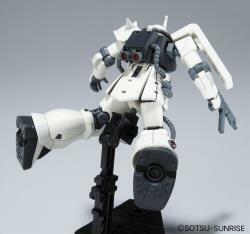 -You can enjoy the unique figure of the Zaku F2 with simple assembly. 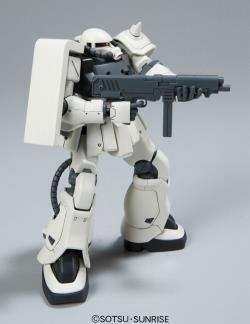 -Includes a lot of weapons such as the MMP78, missile launcher, Zaku machine gun with a spare magazine, etc. 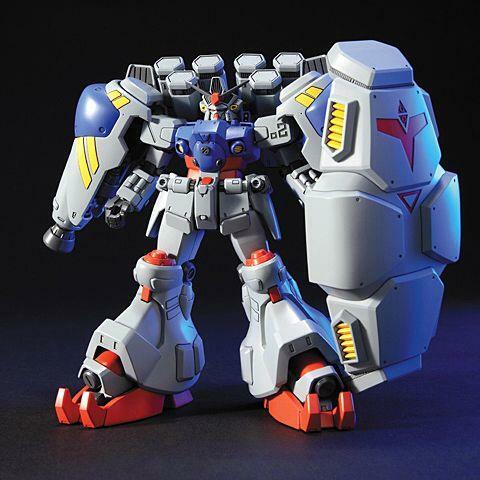 "The packaging and shipping are very well nice and fast, credit to Toypanic & Co."
"Although it was shipped out earlier than the date i requested , the overall service is the best ! 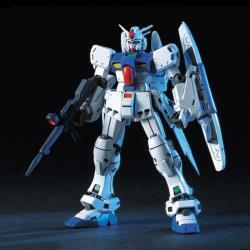 Customer service is quick and helpful and the package is very well packed !" 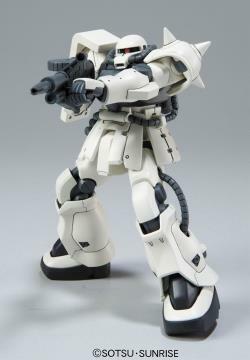 "Always the best choice for Hot Toys figures. 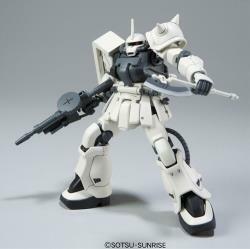 Just totally recommended. 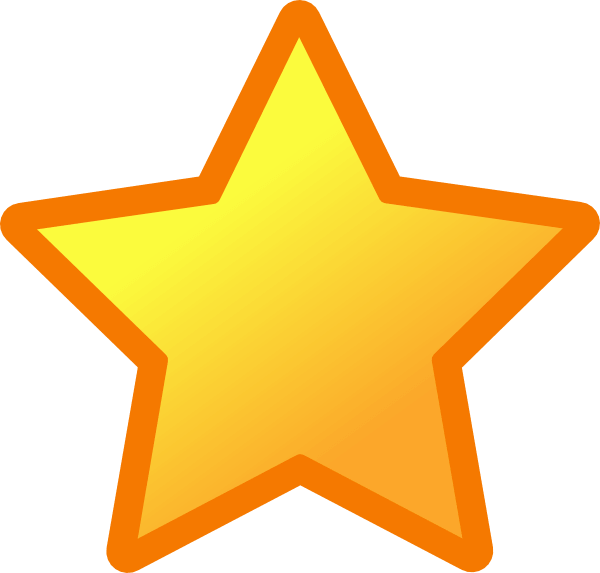 Good service, Friendly Admins and very helpful."